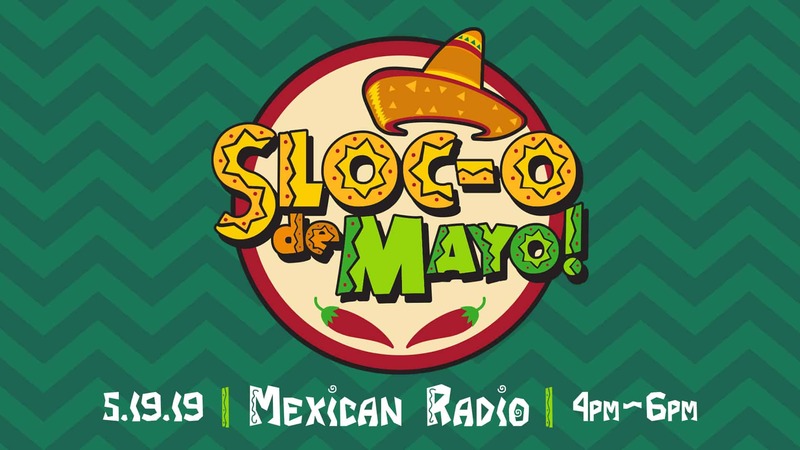 Come celebrate the end of a fabulous 92nd Season with a festive fundraiser at Mexican Radio in Schenectady! Who: SLOC Patrons, Members, Volunteers, and lovers of the arts! Tickets are $25 per person and must be purchased by May 10th at midnight. TICKETS MUST BE PURCHASED AHEAD OF TIME. There will be no general admission at the door. Enjoy a hearty appetizer buffet, silent auction, cash bar, and great company! Hope to see you there!